Recently I faced following error. 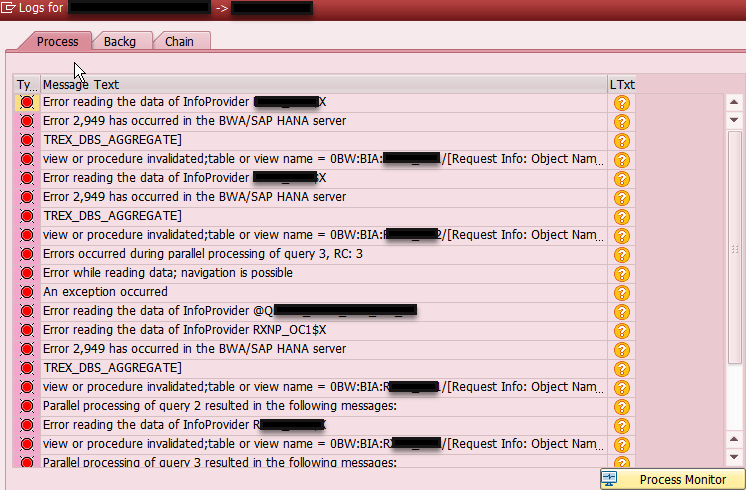 It was on BW on HANA system and source of the load was BEx (or as now called BW Query) Query. 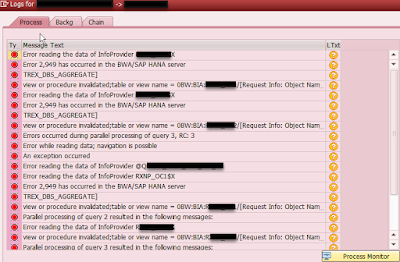 Data in the SAP HANA DB. This Note suggests running ABAP rep RSDDB_LOGINDEX_CREATE for objects reported by the load error. It worked for me and after running it for both cubes reported I was able to successfully repeat the load.